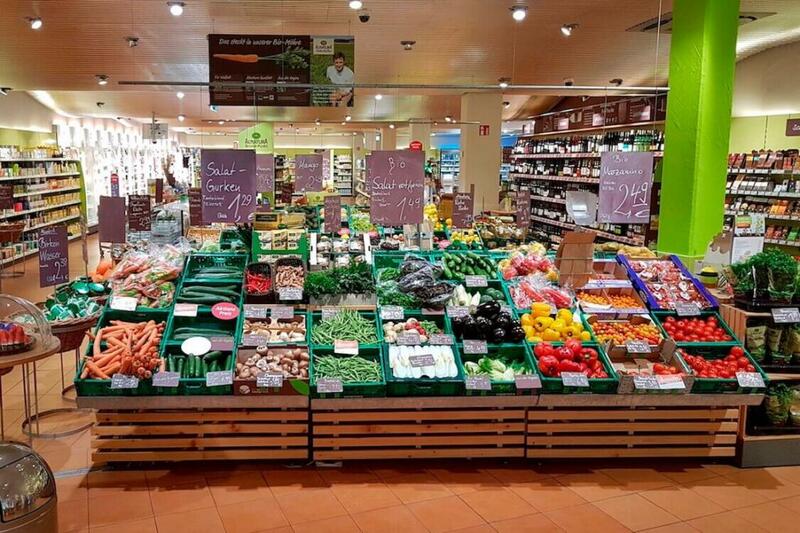 This map displays all organic (Bio) supermarkets in Berlin. 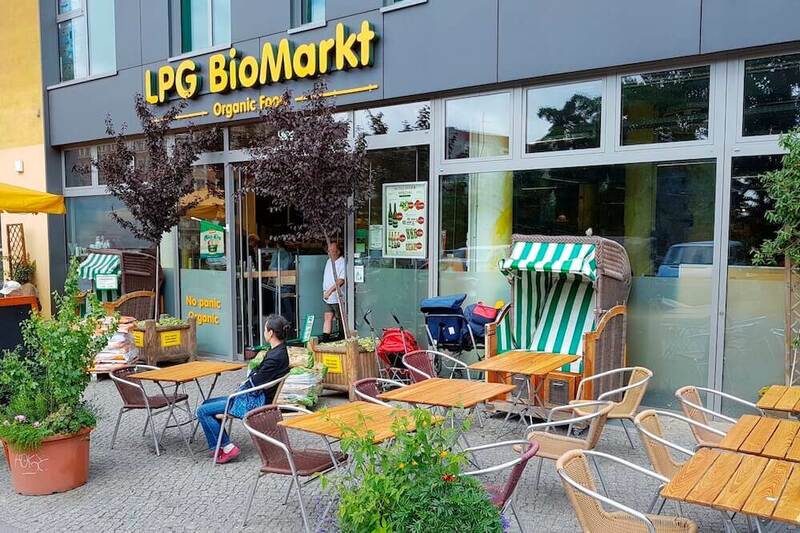 Currently (July 2018) about 180 organic stores are located in the Berlin area. 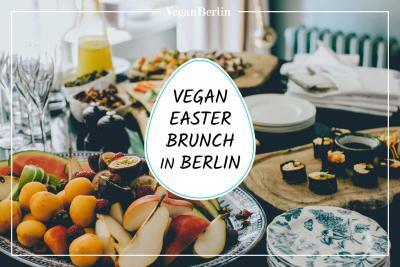 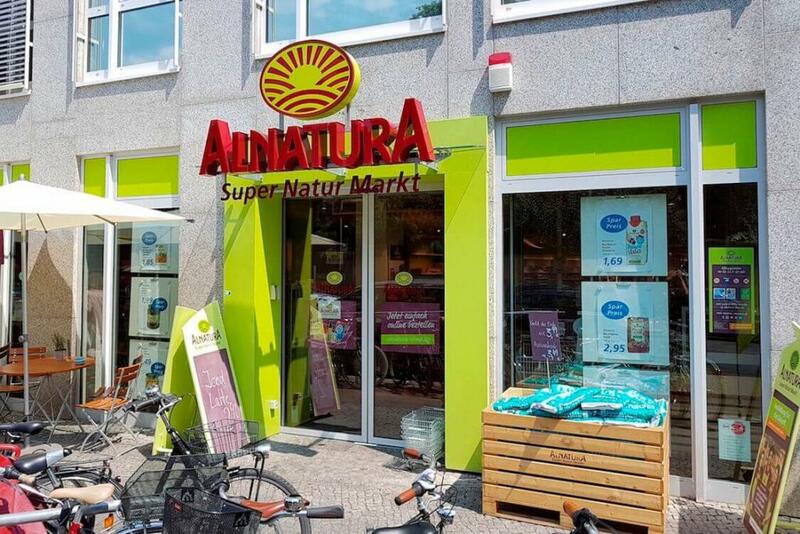 Besides large supermarket-chains like denn’s, Bio Company, Vitalia or Alnatura, we also included smaller organic grocery stores, zero-waste (unverpackt) stores and vegan supermarket chain Veganz. 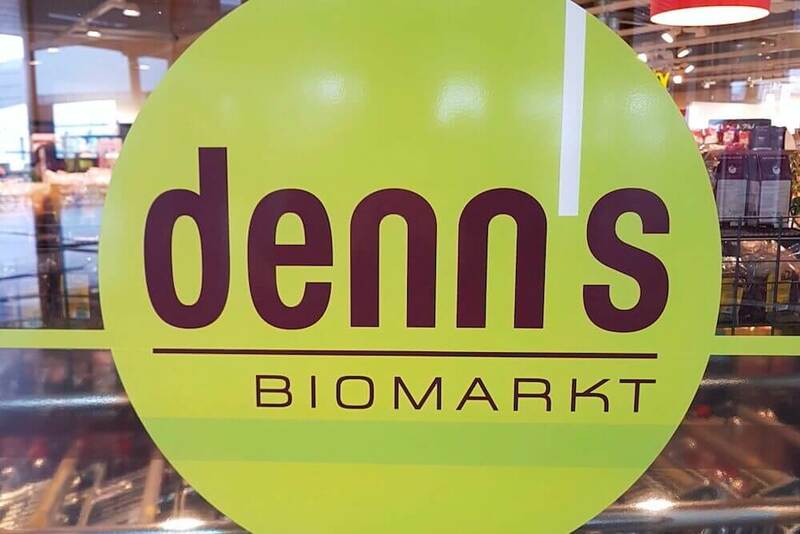 Did we miss a store? 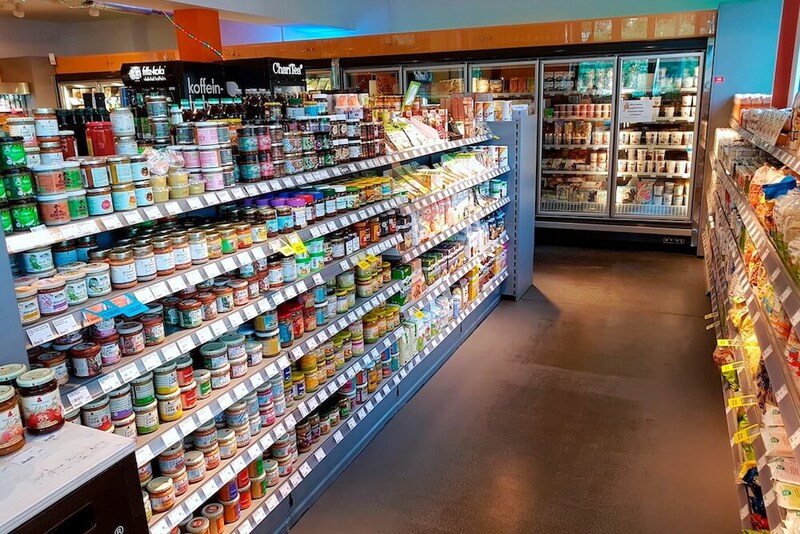 Do you have questions, feedback or simply want to contact us? 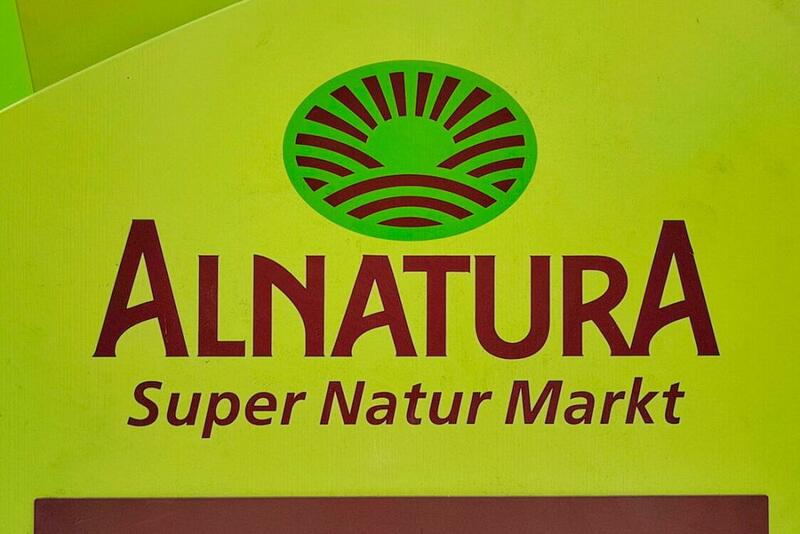 Alnatura is a large supermarket chain selling their own product range not only in their own stores but also in other supermarkets like Edeka and drug stores such as Rossmann. 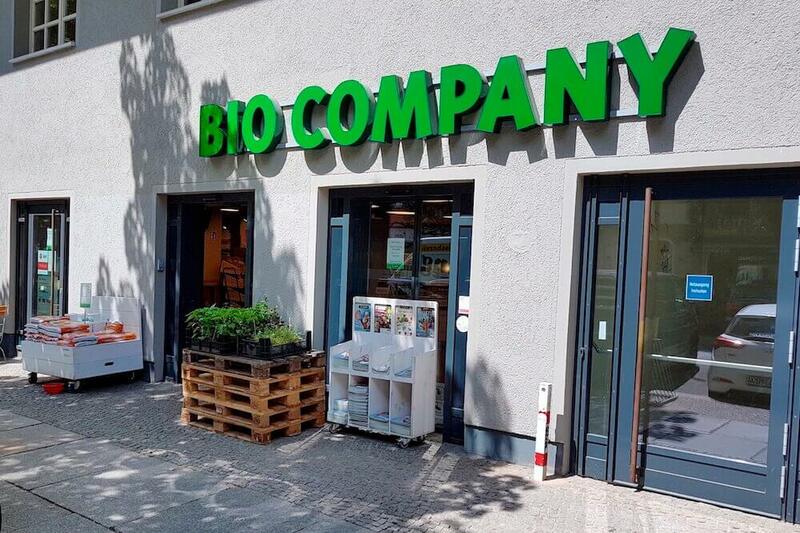 With about 50 stores, Bio Company is the largest organic supermarket chain in the Berlin region. 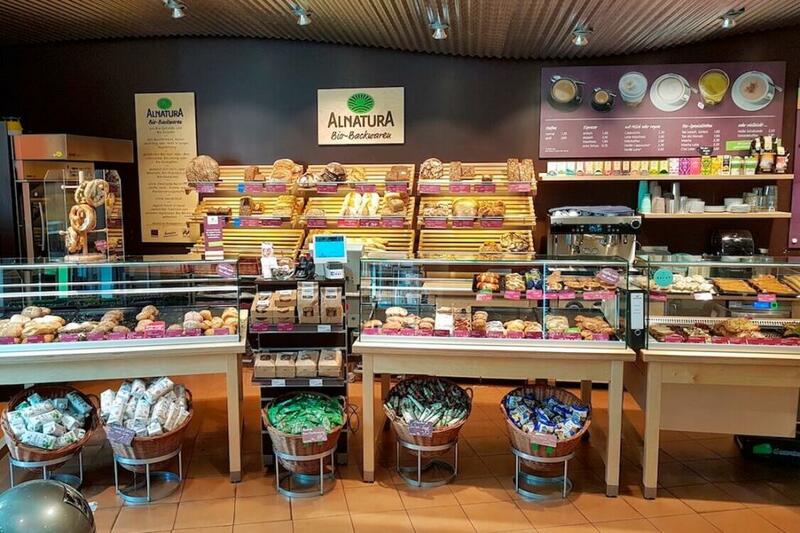 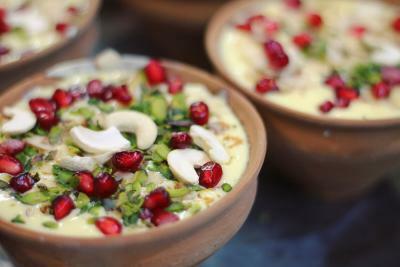 All of their markets have their own bakery with vegan bread, pastry and other dishes. 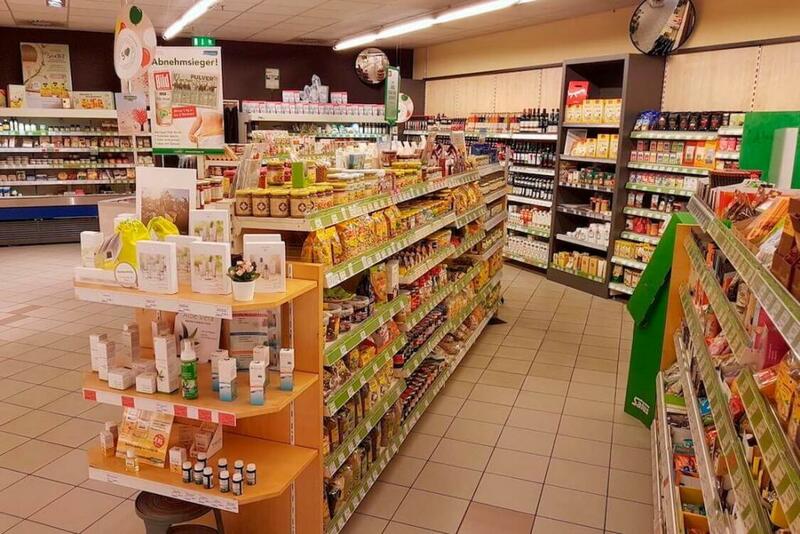 Besides the regular product range, they also have their own product lines. 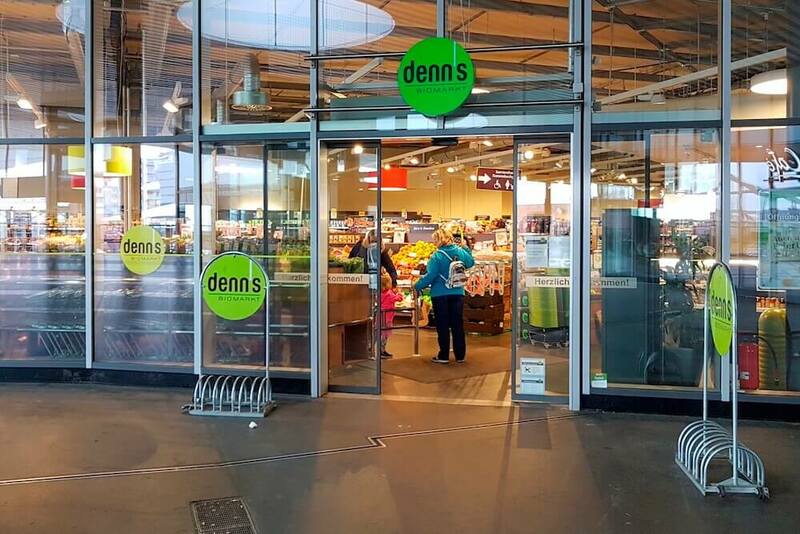 Denn’s is a large chain with dozens of stores in Berlin. 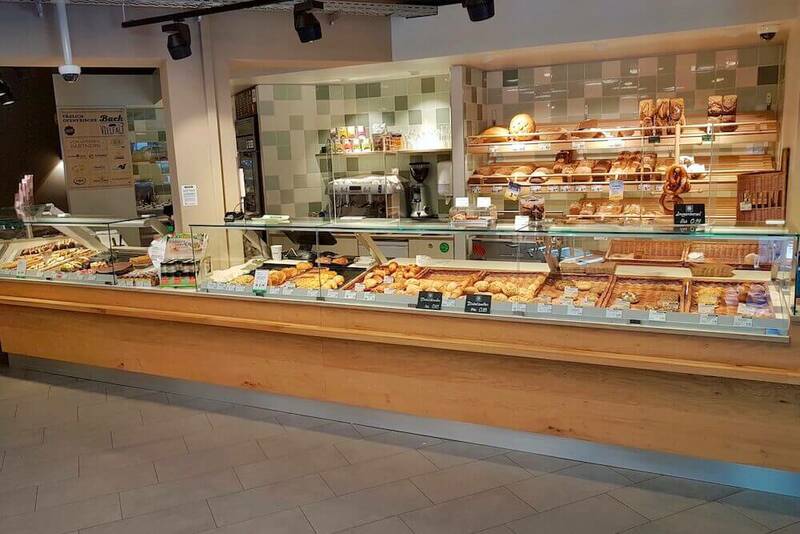 Lots of their stores have a bakery inside. 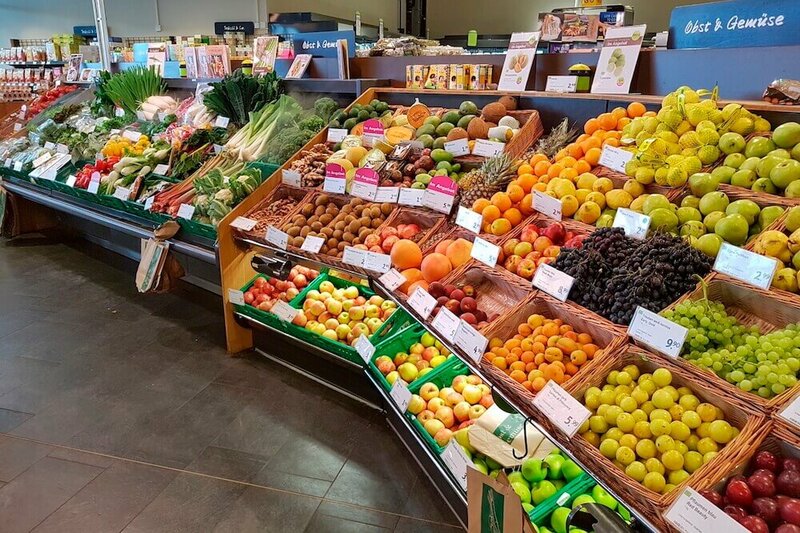 They also have their own product line (dennree) and sell fresh fruits and vegetables, groceries as well as beauty and cleaning products. 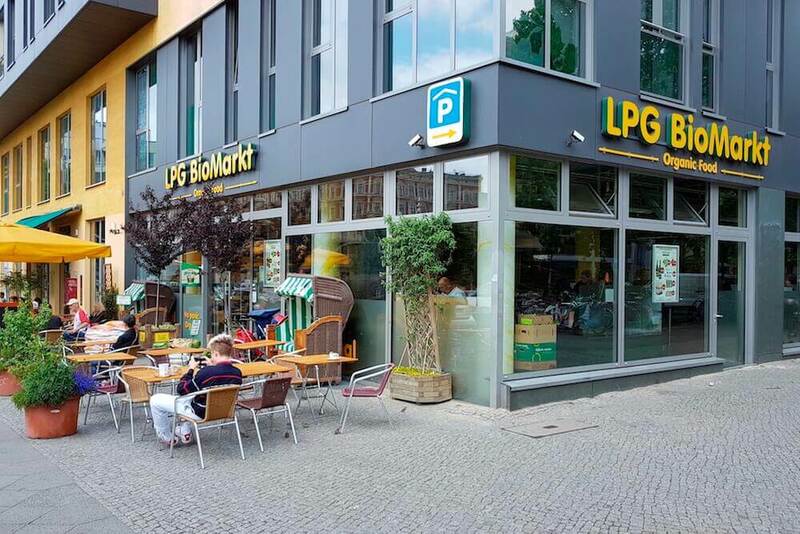 LPG BioMarkt is a chain of stores only located in the Berlin area. 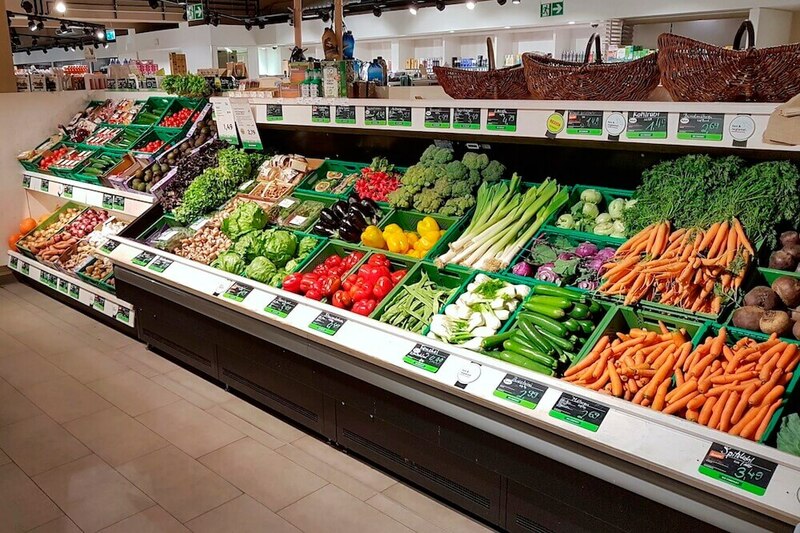 By signing up for a membership, you can get products in store cheaper. 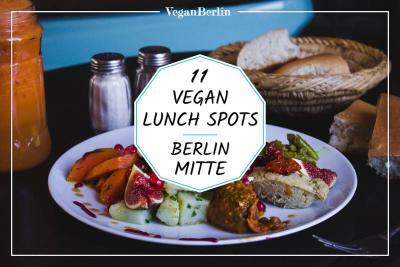 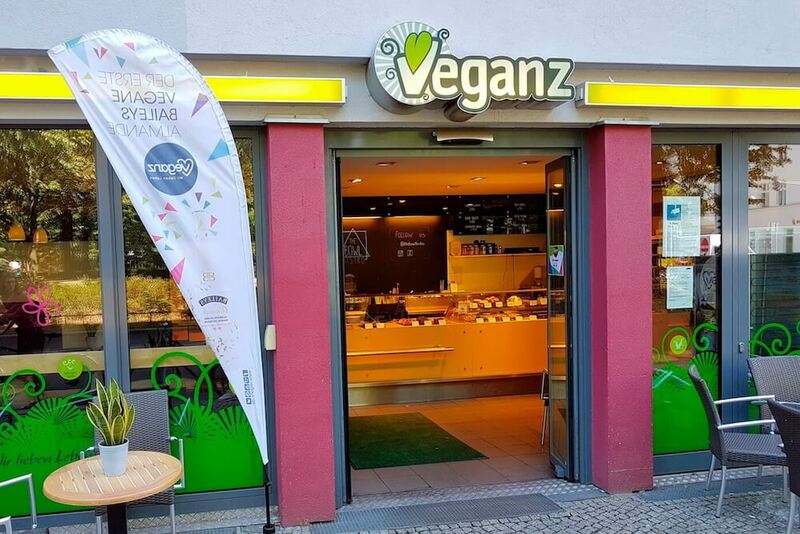 Veganz is an entirely vegan supermarket chain with 3 stores in Berlin. 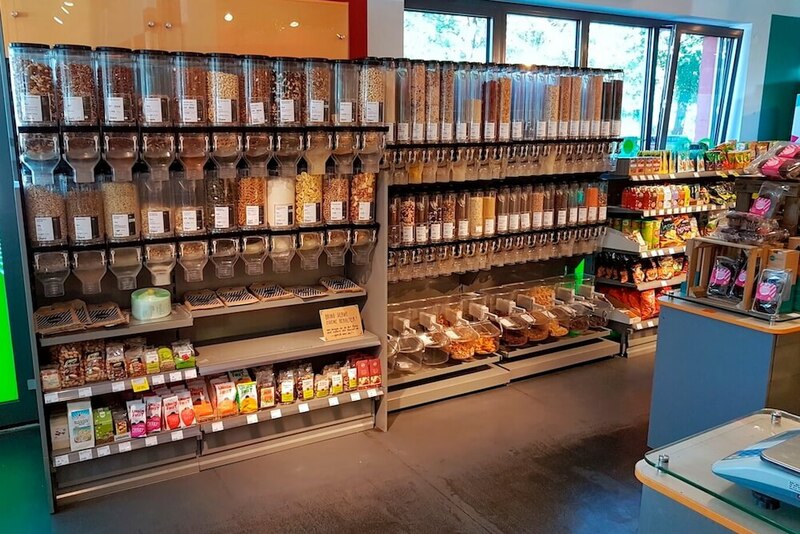 The majority of their assortment is organic. 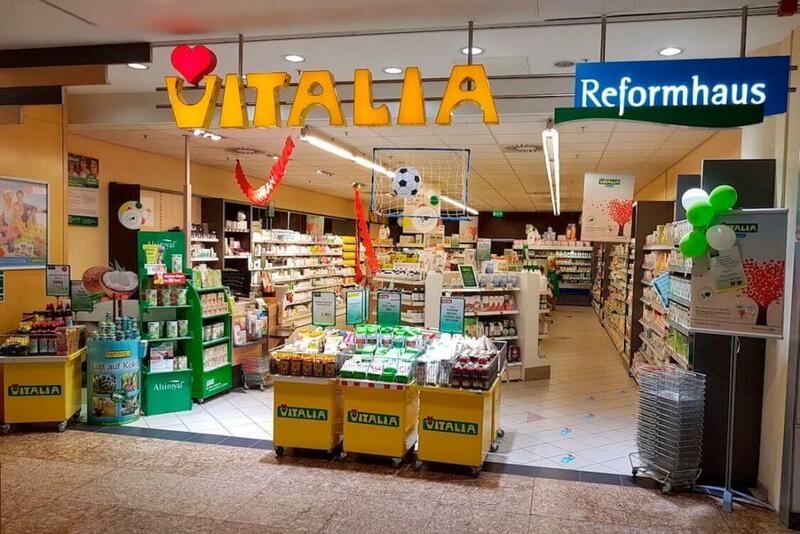 Vitalia Reformhaus is a chain of smaller supermarkets / grocery stores in Berlin.